All devices including the Samsung ROM. 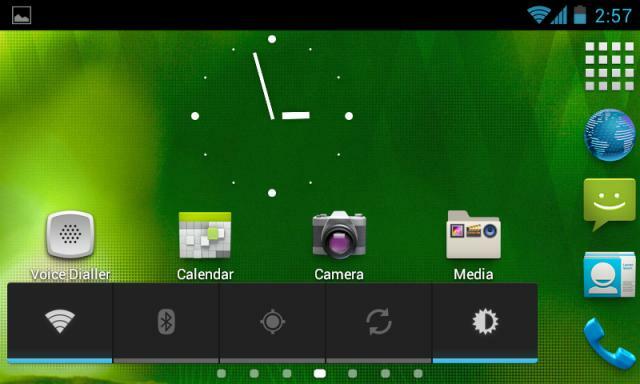 Due to limitations of the Android framework, you cannot add widgets from the drawer without root access. Only be installed in the /system. Everything is working.